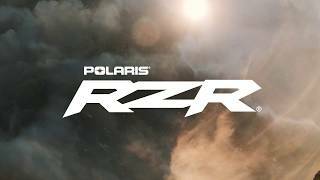 Hi, I am interested in your 2019 Polaris RZR XP S 900 (stock #N/A) listed on Autotrader for $30,999. I'd like to get more information about this vehicle and confirm its availability. 72 in. Width. 168 hp. 32 in. Tires. 25 in. Usable Travel. When the terrain is unrelenting and landscape unknown, theres no room for pretenders. This is undeniably the nastiest RZR ever.